Sleep Headphones: What are they, and how can they help you sleep again? Sleep deprivation affects millions of people worldwide, with nearly one in two people struggling to fall asleep once a week. 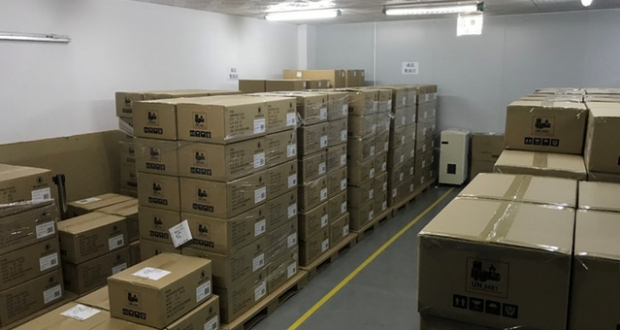 As a result, the market is flooded with sleeping products – from earbuds to headbands – promising blissful sleep. The question is, which ones actually qualify as sleep headphones and, more importantly, help people sleep? 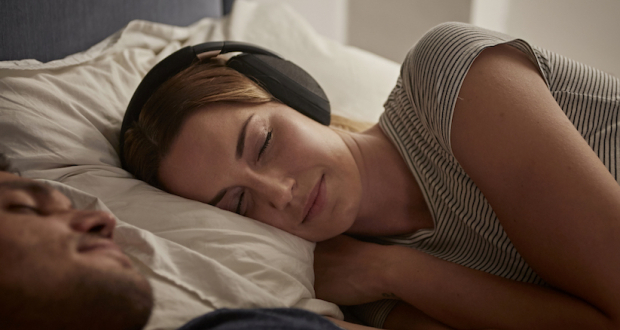 Here’s our guide to the four essential qualities all sleep headphones require to ensure better sleep. Effective sleep headphones need low-profile earcups (earcups that don’t stick out) to minimise pillow displacement and disperse pressure. To achieve this effect, silicone moulds are sometimes used to create longer, more oval shaped earcups that fit snugly around the user’s head. This is especially important for side-sleeping (the most common sleeping position). Low-profile earcups ensure that when a person sleeps on their side, any pressure from the headphones is evenly spread to other parts of the head and not concentrated through the ears. Pioneered by Bose in the eighties, noise-cancelling headphones reduce background noise by creating sound waves that block unwanted sounds. 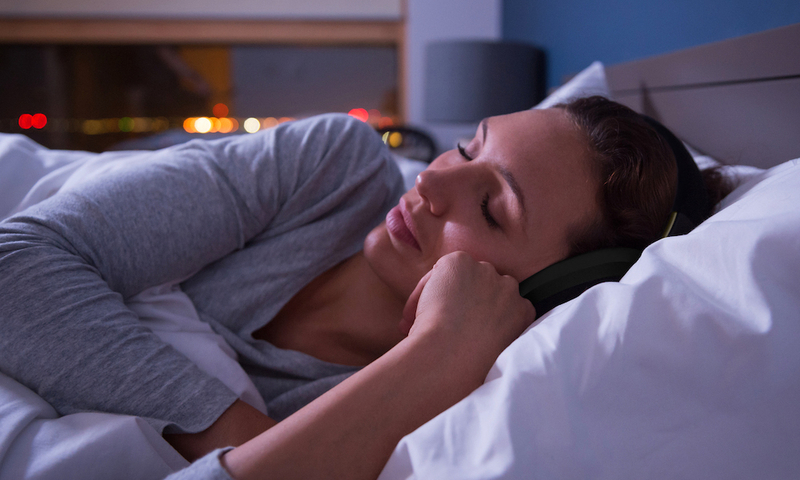 This active noise control is an essential element for all good sleep headphones: it helps users block out background noise to enable sleep in the first place, and protects sleepers from surrounding noises while they sleep (such as snoring or road traffic) – keeping them asleep for longer. Nosie-cancelling headphones do not block out high frequency sounds emitted from alarms, however. 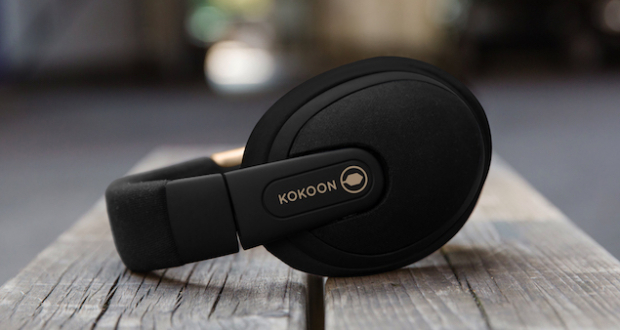 Headphones such as those made by Kokoon are equipped with EEG sensors that monitor the user’s brainwaves. 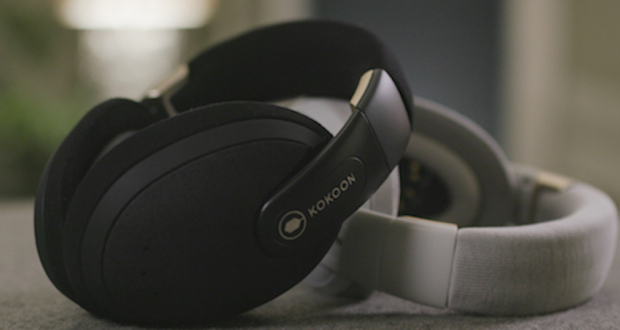 By monitoring the user’s sleep patterns and recording their sleep cycles – from light sleep to REM and deep sleep – the Kokoon app learns vital information about how a person sleeps and responds to audio. From white noise to cognitive distraction exercises, many types of audio can help a person fall asleep. 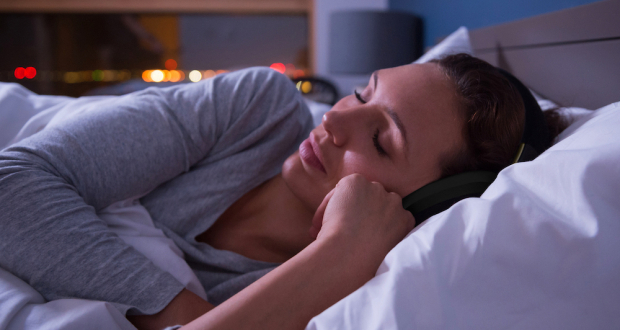 Sleep headphones equipped with full audio capabilities – as opposed to pre-loaded noise masking sleepbuds – can be used in conjunction with cognitive behavioural therapy for insomnia (CBTI) programmes. Premium sound quality is essential too: poor audio quality can lead to the user fixating on sound quality, preventing sleep.